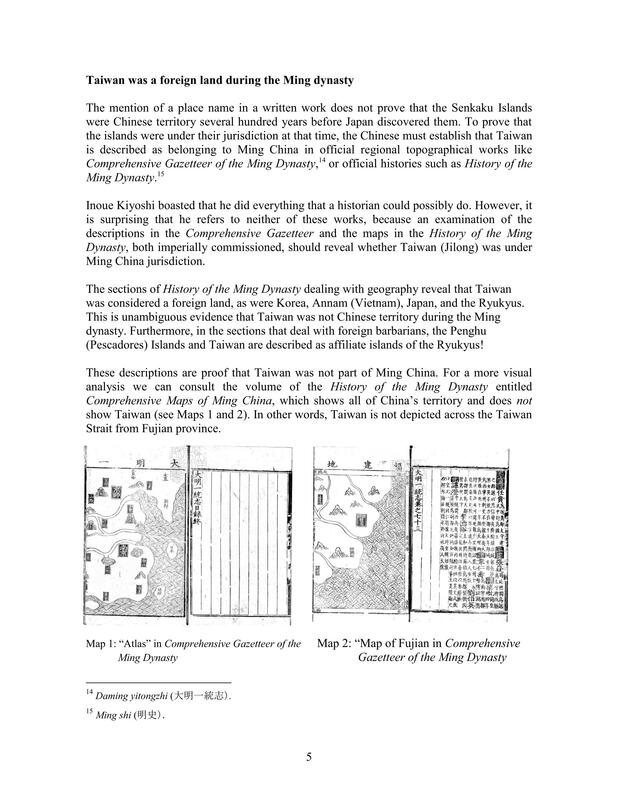 Shimojo Masao was born in 1950 and is a native of Nagano Prefecture. 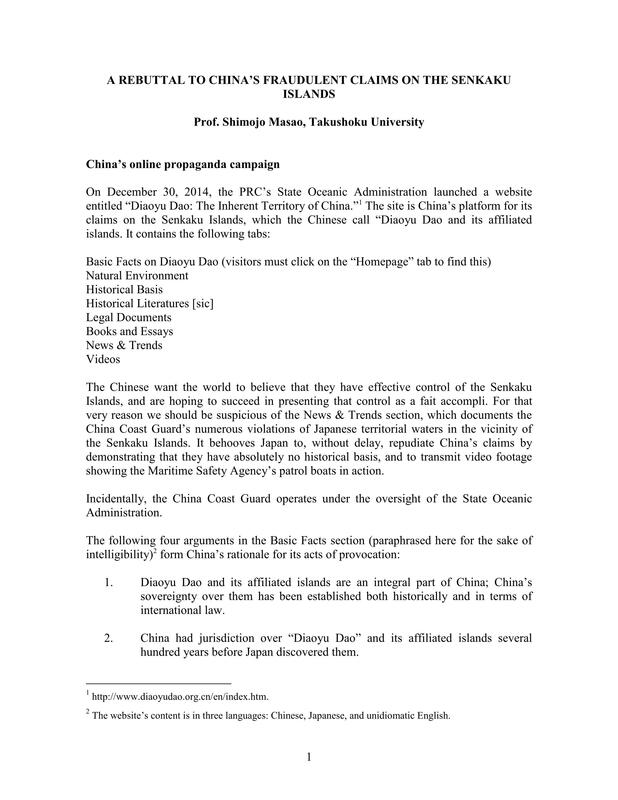 He earned his doctoral degree at Kokugakuin University. 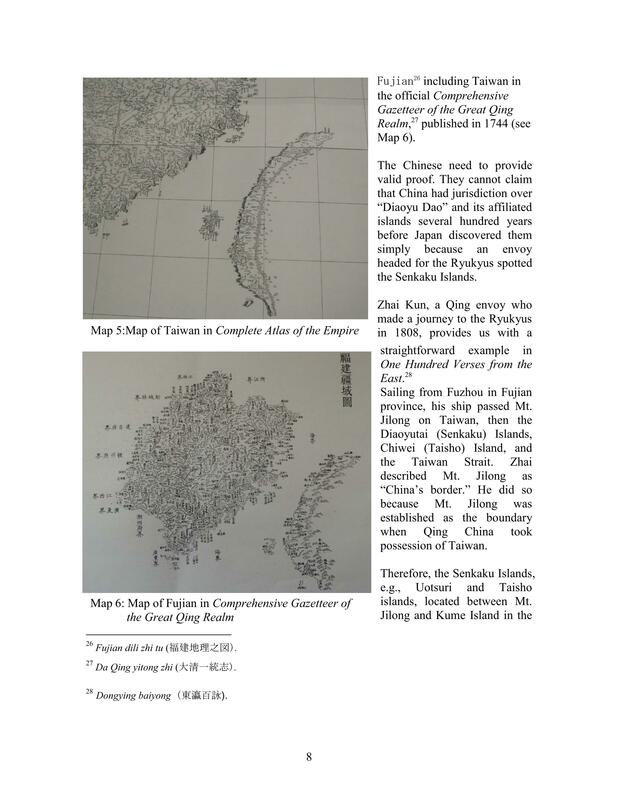 In 1983 he traveled to Korea, where he was head lecturer at the Samsung Research Institute and visiting professor at Incheon National University. One year after his return to Japan in 1998, he joined the faculty of Takushoku University. 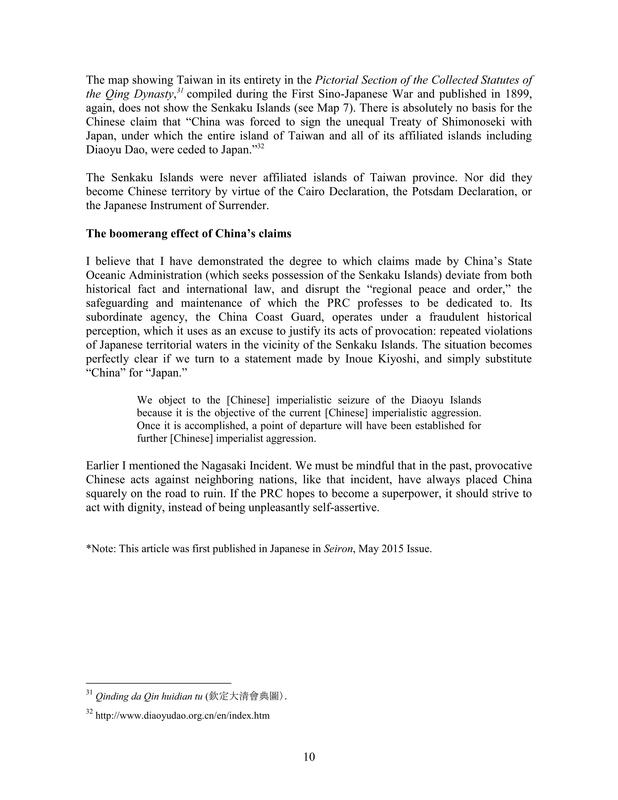 He is the leading expert on Takeshima Island, and serves as chairman of the Shimane Prefecture’s Takeshima Dispute Research Council. 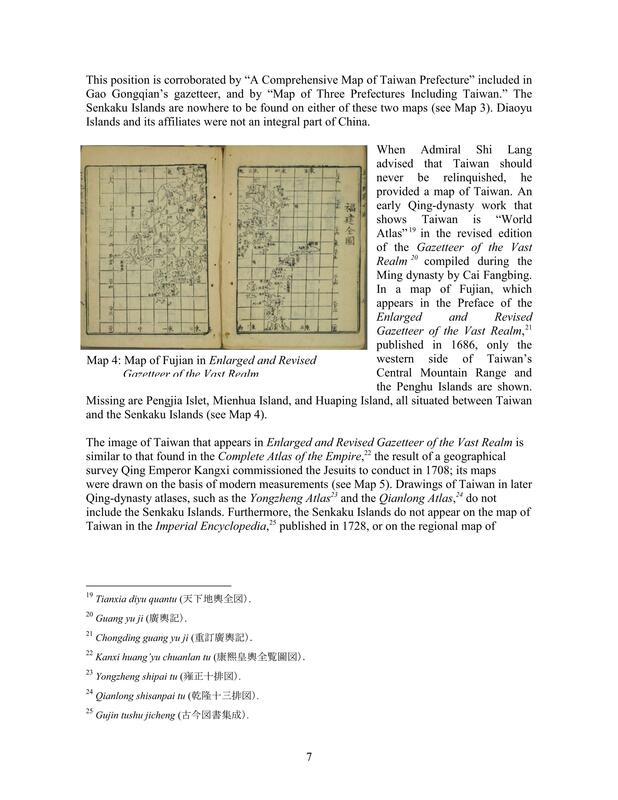 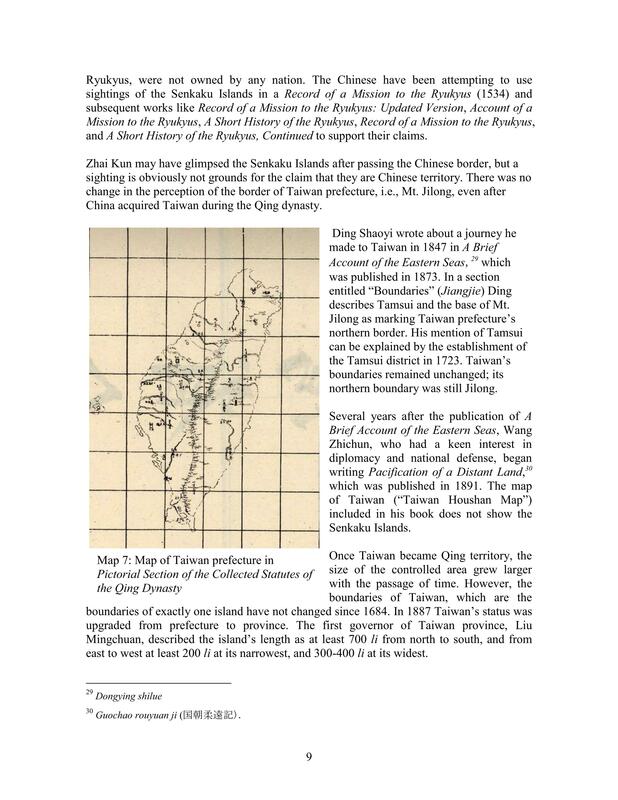 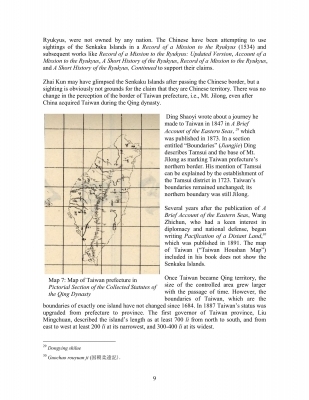 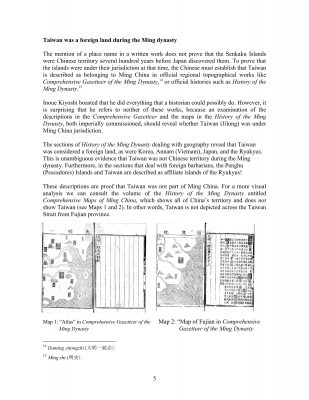 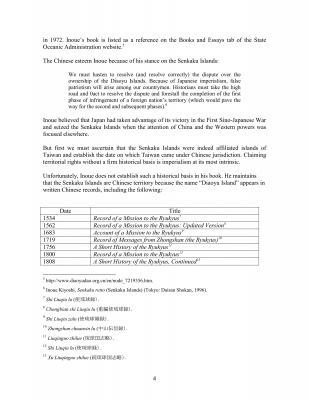 Among his many publications are Japan and Korea: How To Overcome History (Tendensha) and Does Takeshima Belong to Japan or Korea? 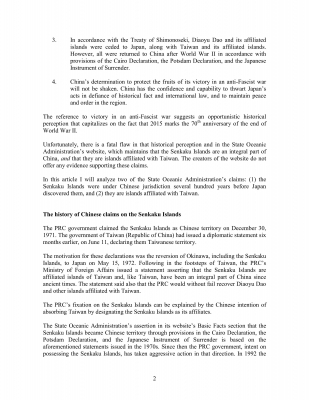 (Bunshun Shinsho). 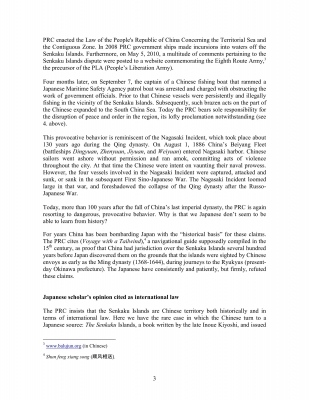 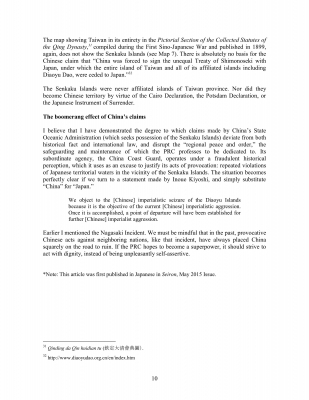 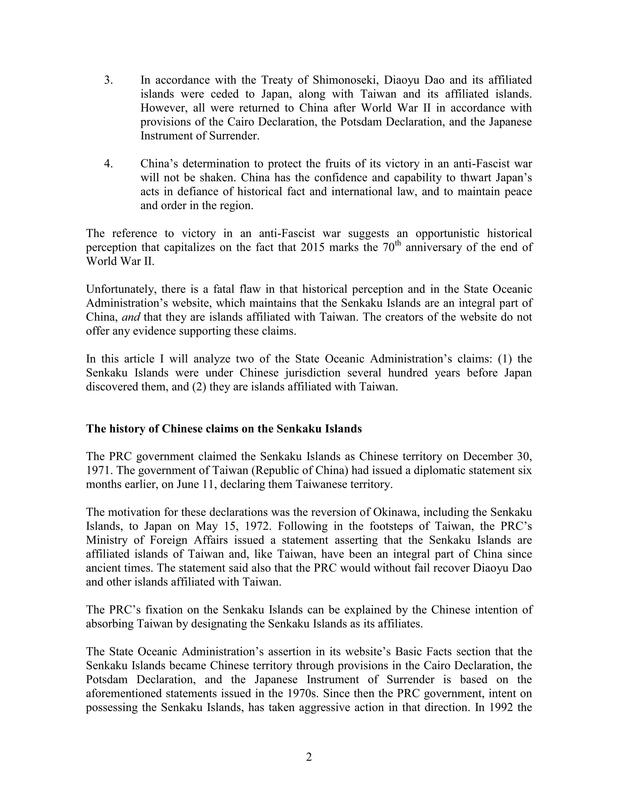 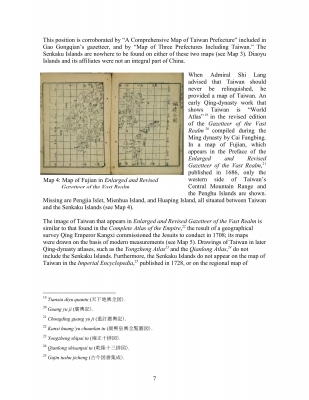 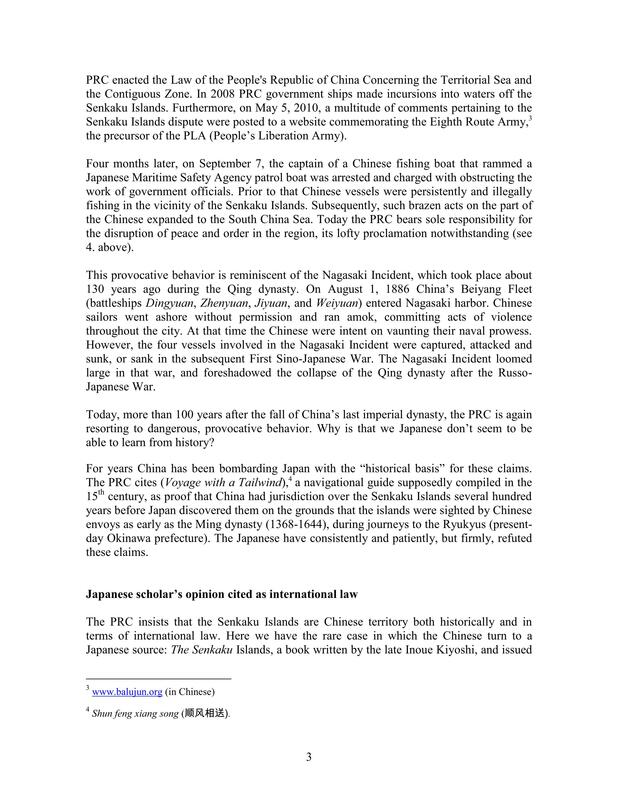 copyright © 内閣府認証 府国生第六二六号　特定非営利活動法人 日本領土領海戦略会議　北方領土、竹島等、日本の領土問題解決の為に活動 all rights reserved.